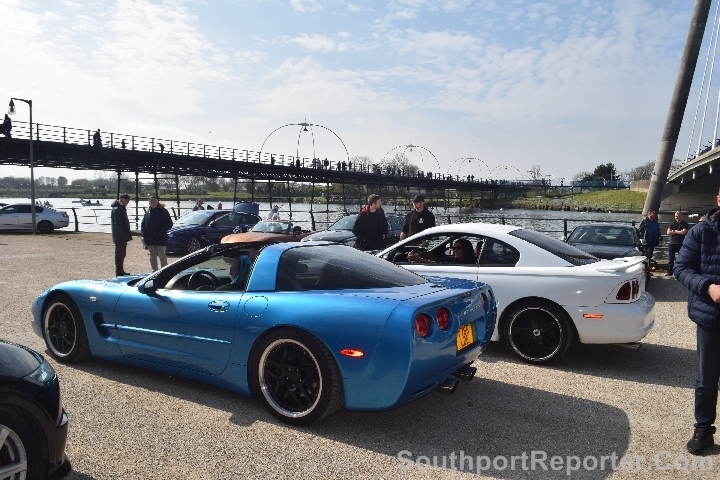 THE UK Hot Cars held their monthly meet on the Marine Lake, Southport, during the afternoon of 7 April 2019. 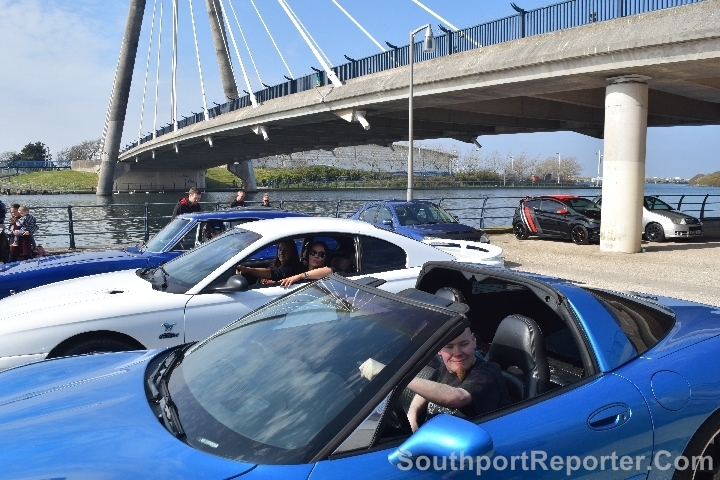 The Car Club holds its meet on the 1st Sunday of the month, up until October, on the area under the Marine Parade Bridge and Southport Pier, thanks to the help of the Marine Lake Cafe. 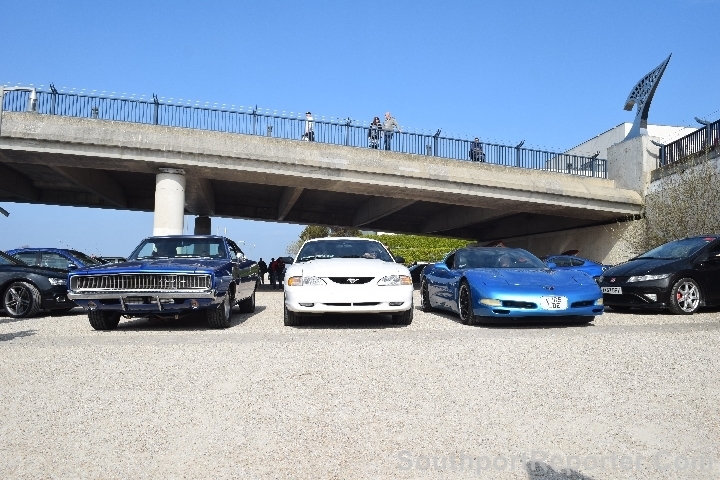 These are a few shots of the event, that had a distinctive American theme to it. 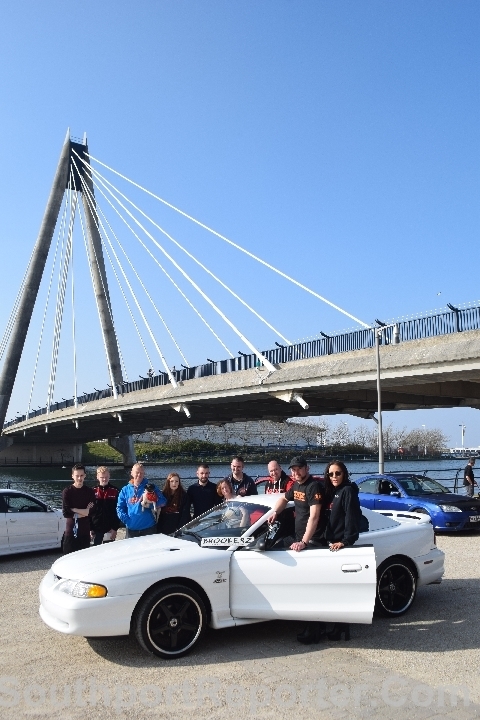 This was the club's Easter Meet and some of them did exchange eggs, but most just exchanged the usual banter. 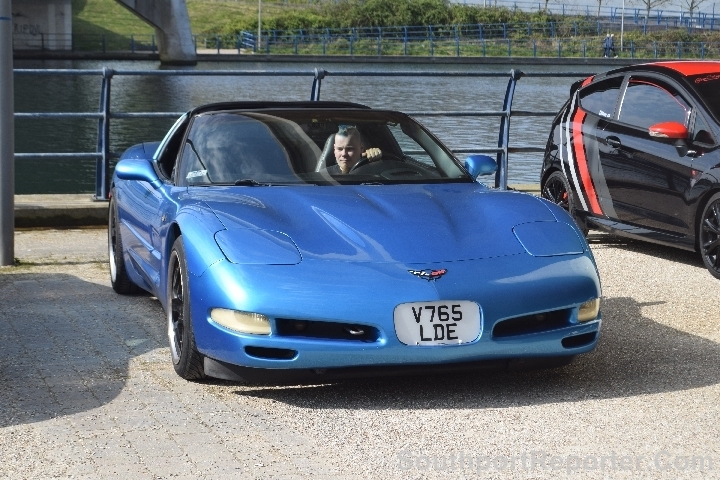 Also, as a new idea, some of the UK Hot Car Girls held an unannounced photo call, with all the hot cars on show. 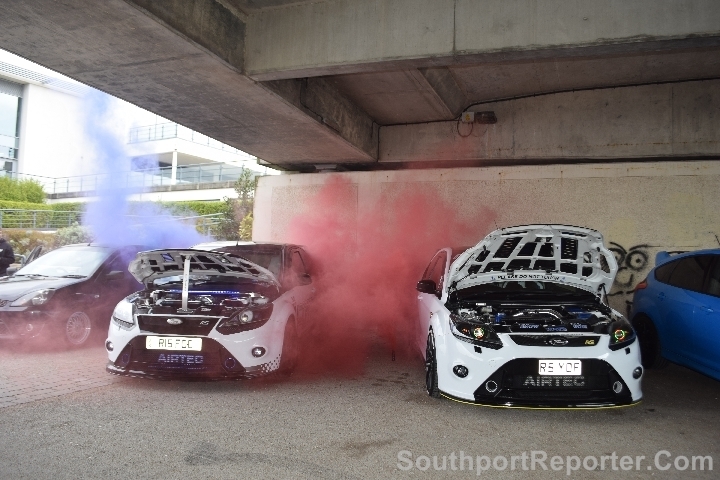 For more information about the meets and how to get your car booked in for the next event, go to the club's Facebook Page. 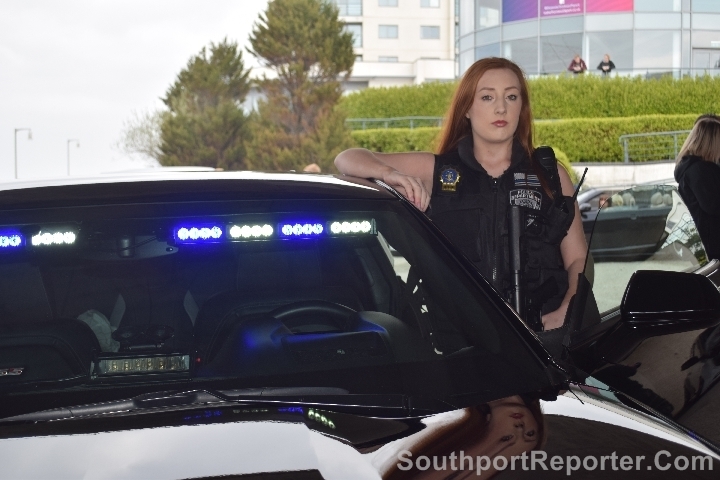 We also stress that, unlike some meets in the area, this is fully stewarded and approved by Sefton Council, so please remember that, if you do not join the club and follow its rules, you cannot take part in exhibiting your vehicle at this monthly event.